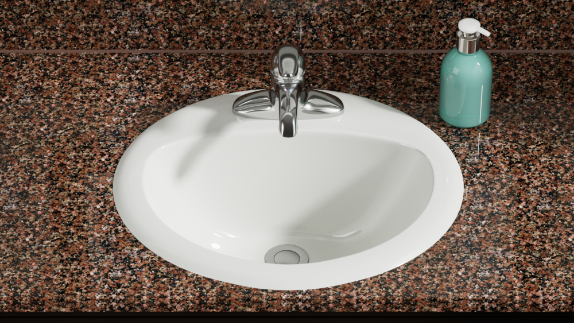 Topmount bathroom sinks from MR Direct are offered in many different raw materials. 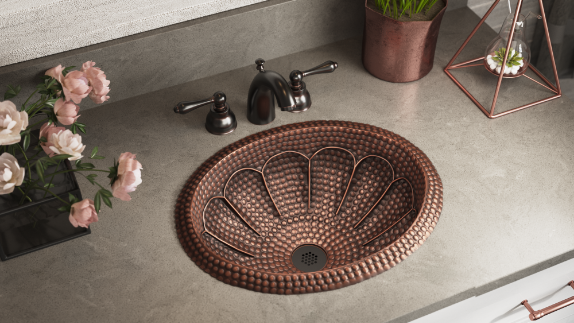 We manufacture overmount porcelain bathroom sinks, topmount stainless steel bathroom sinks, drop in bronze bathroom sinks, and overmount copper bathroom sinks. 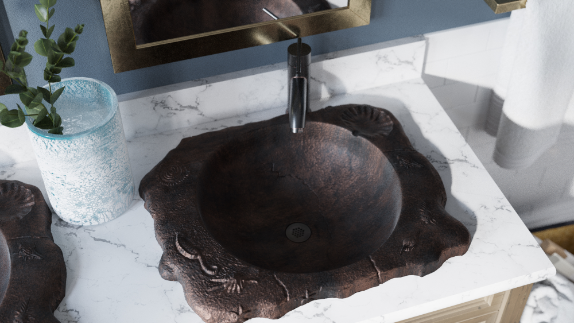 Each type of basin makes its own distinctive design statement in the bath. Our porcelain is of the highest quality – triple glazed and triple fired until it becomes true, vitreous china with a brilliant, durable sheen. 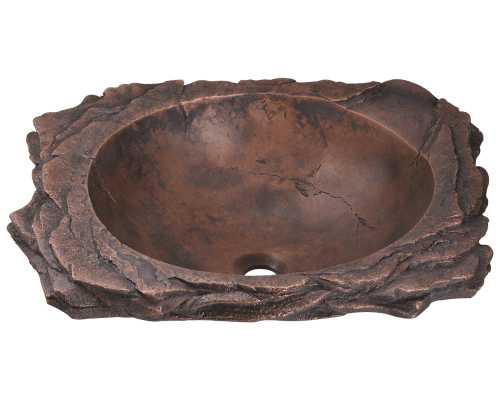 Bronze and copper topmount bathroom sinks develop a patina that darkens and adds character to the bowl as it ages. 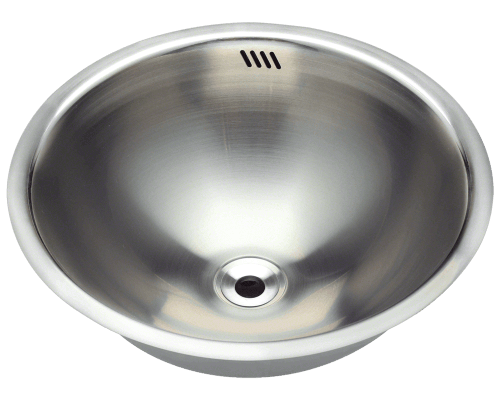 The steel used in our overmount stainless steel sinks is a durable 304-grade with a brushed satin finish. 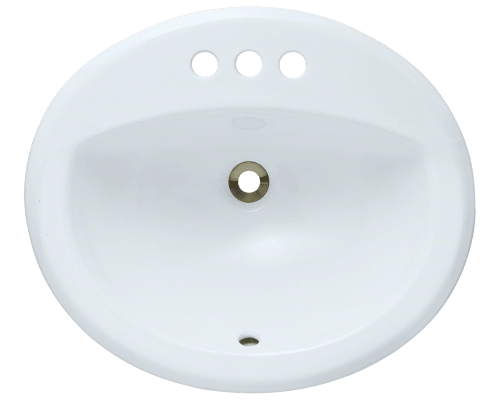 Most MR Direct overmount bathroom sinks are easy to maintain. 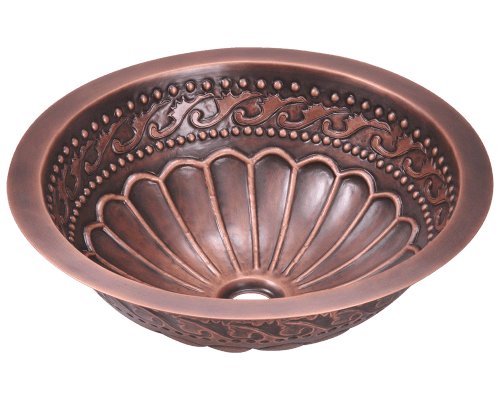 The patina on bronze and copper can be damaged by acidic substances so only mild soaps should be used to clean them. Porcelain can be sanitized with bleach cleansers and scuff marks can be removed with baking soda. 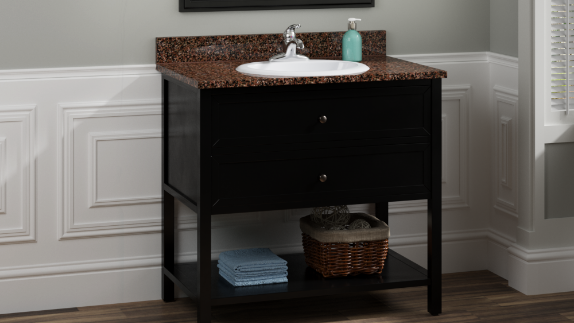 Stainless steel sinks wash down with a standard soap and water solution.